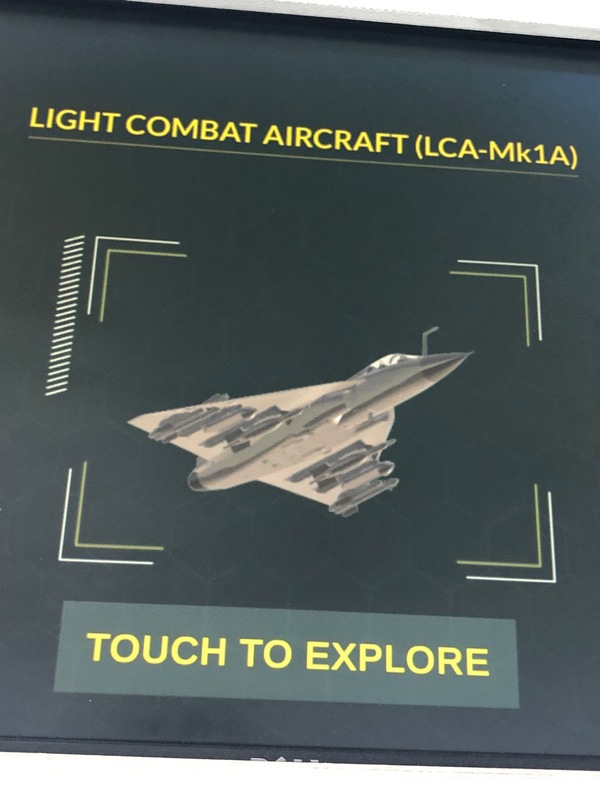 Light Combat Aircraft (LCA) Tejas Mk-1A will take to the skies in 2022 and will prove a game-changer for the Indian armed forces. 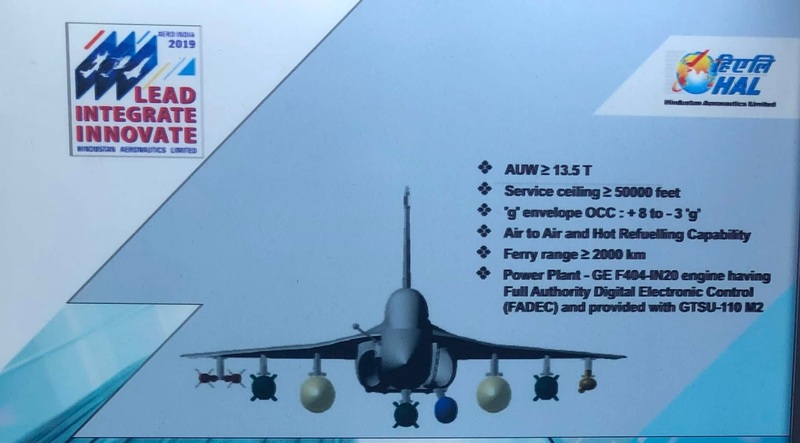 The announcement came last month at the biennial airshow- Aero India 2019, by CMD Hindustan Aeronautics limited (HAL) R Madhavan, a day after the handing over of the certificate of the Final Operational Clearance (FOC) certificate of the LCA Mk-1 to the Indian Air Force (IAF), by the DRDO/ADA (Defence Research and Development Agency, Aeronautical Development Agency). 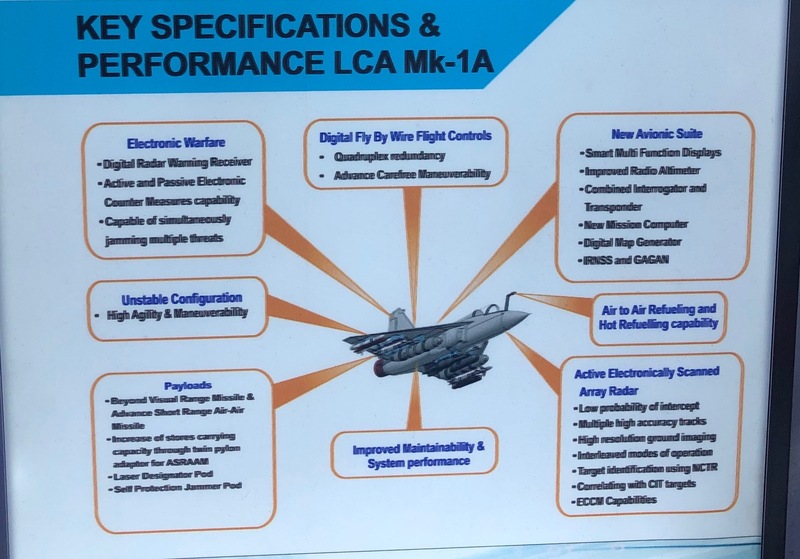 The 13.5 tons LCA Tejas Mk-1A is deemed to be an upgraded version of the existing Mk-1 aircraft, with the main features distinguishing it from the legacy aircraft being- the AESA radar, EW Suite to enhance operational and survivability features of the aircraft. Both Electronic Warfare suite (EW) and the AESA are provided by the Israeli Elta. To increase its combat operational capability, it is enabled with the indigenous ASRAAM Astra missiles, and laser guided bombs. 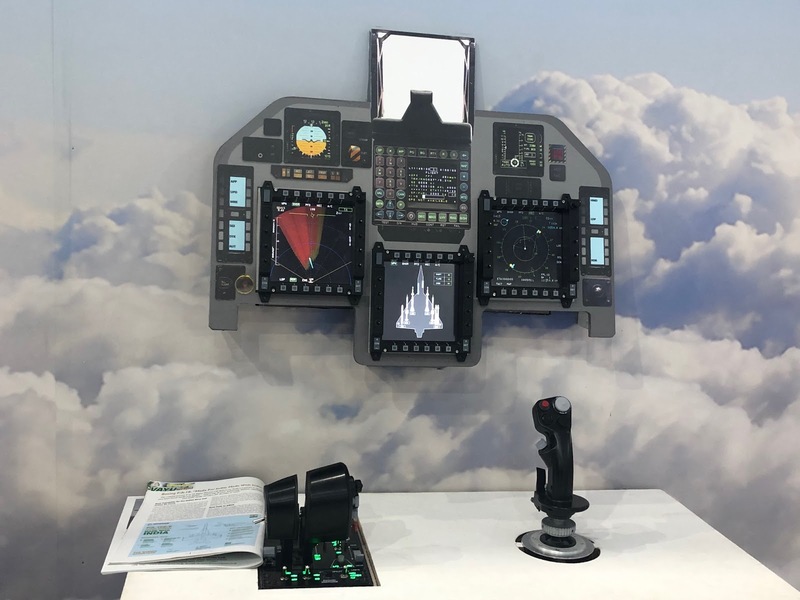 Combined interrogator and transponder, improved radio altimeter, smart multi-functional displays, digital map generator, mission computers by HAL and ADA, air-to-air refuelling and a self protection jammer. 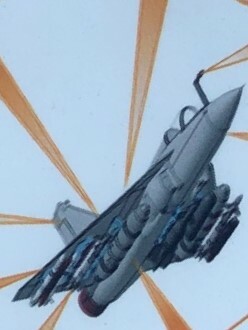 The LCA Mk-1A has a service ceiling of more than 50,000 feet and a 'G' envelope of +8 to -3 g. This highly advanced indigenous fighter has a ferry range of more 2000 kilometers, powered by the GE F404-IN20 engine with a full authority digital electronic control and provided with GTSU-110 M2. 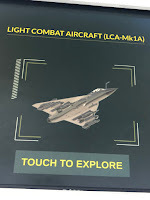 The legacy LCA Mk-1 has a MSA (mechanically scanned array) radar, IFF transponder, Tarang RWR by DRDO, radio altimeter, open architecture computer. Tejas, the single-engine, lightweight, highly agile, multi-role supersonic fighter, has a quadruplex digital fly-by-wire Flight Control System (FCS) with associated advanced flight control laws. Extensive use of advanced composites in the airframe gives it a high strength to weight ratio, long fatigue life and low radar signatures. 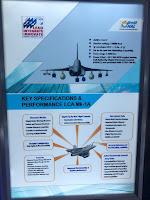 The Aeronautical Development Agency (ADA) is the Program Management Agency and HAL (Hindustan Aeronautical Limited) is the principal partner for the design, development and production of LCA. 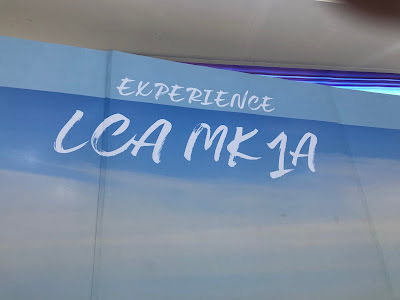 The production of LCA commenced in 2014 with a current production capacity of eight aircraft per annum. 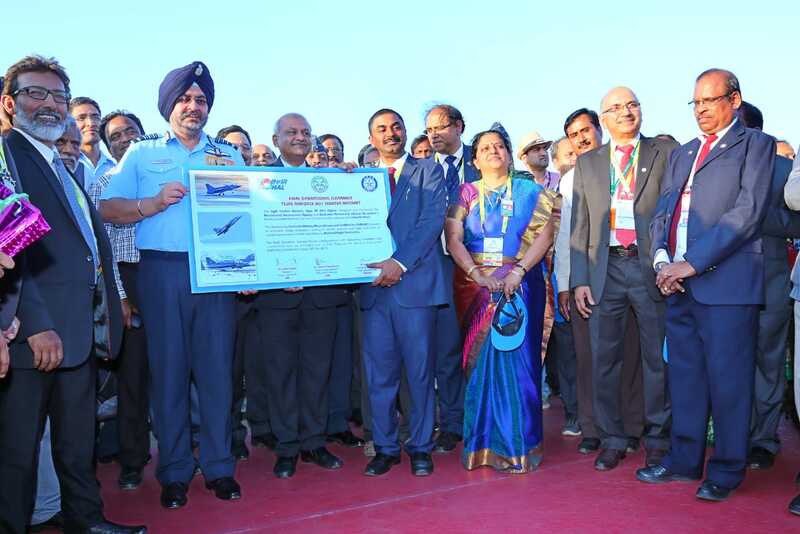 A second production line has been established at Aircraft Division (Bangalore Complex), which is carrying out structural assembly, final assembly and equipping of the aircraft. LCA was inducted into IAF (Indian Air Force) squadron 'Flying Daggers' on July 1, 2016. Over 4100 test flights have been carried out until now with initial operational clearance (IOC) accorded in December 2013. 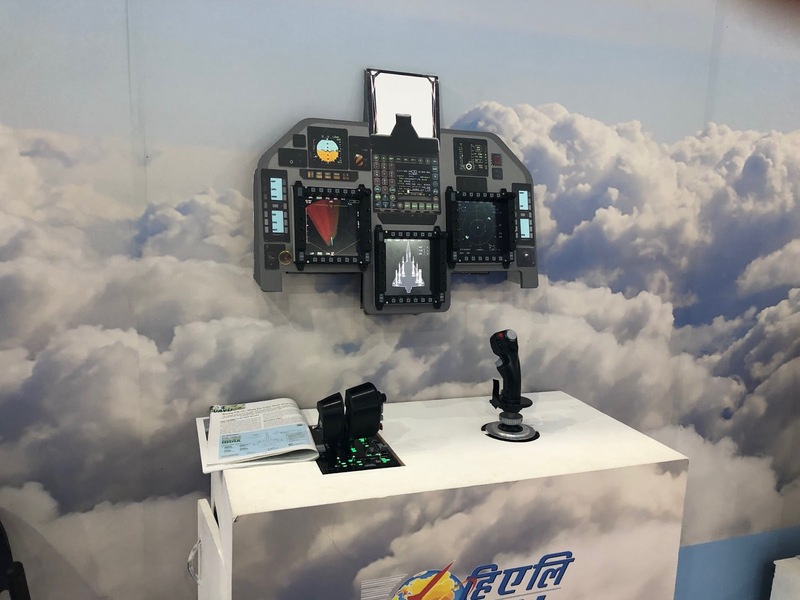 LCA demonstrated its combat capability in the IAF's 'Gagan Shakti' exercise by firing the Air-to-Air BVR Derby missile inching closer to the FOC. Against the existing orders for 20 aircraft in IOC configuration, eleven aircraft have been delivered until date. IAF has decided to procure 83 designated as LCA Mk-1A. 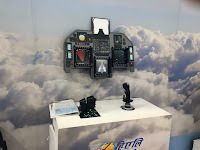 As compared to the MiG-21 which participated in the 27th February dogfight with an F-16, the LCA Tejas Mk-1A will change the game in the fighting arena when it joins the fleet, with an enhanced angle of attack and its package of strike BVR weapons, agile mobility ,the capability to fire head-on, controlled speed at a required altitude and highly manoeuvrable thrust vector. (India's response to a terror attack on its soil on February 14th 2019, resulting in the death of 41 personnel from the paramilitary force-Central Reserve Police Force, in Indian state of Jammu & Kashmir, forced India to take action on the perpetrators of the crime-the Pakistan-based Jaish-e-Muhammad (JeM) on the 26th February, by retaliating in an air strike by sending in 12 Mirage-2000 fighters across the border.